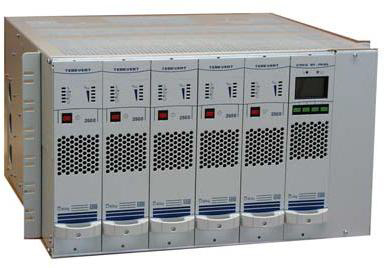 The Benning Tebevert DSP-120 23″ has been designed to provide reliable, high quality AC power for critical telecom loads. It is packaged as a highly scalable, compact system for 23” rack-mount applications. The modules operate on-line, sharing the load in parallel, allowing the system to be configured for redundancy to ensure optimum availability for critical loads.